On Saturday, runs flowed aplenty from the bat of openers from all the four teams taking part in the Indian Premier League 2019. On Saturday, runs flowed aplenty from the bat of openers from all the four teams taking part in the Indian Premier League 2019. In the first match of the day, Mumbai Indians took on Rajasthan Royals where MI opener Quinton de Kock slammed 81 off 52 balls. Rajasthan’s Jos Buttler responded with an equally blistering 89 of 43 deliveries. In the second contest, Chris Gayle lit up the evening in Mohali with yet another brilliant innings but finished one run short of scoring a hundred. 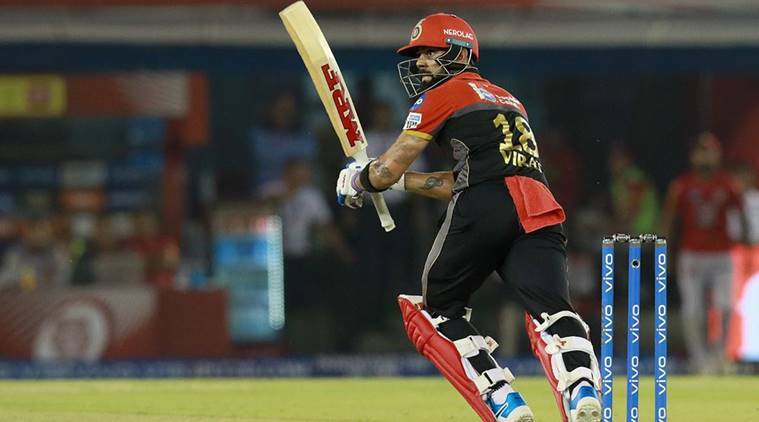 Royal Challenger Bangalore skipper Virat Kohli’s 67 off 53 balls played a vital role in his team’s first win in season 12 of the IPL. 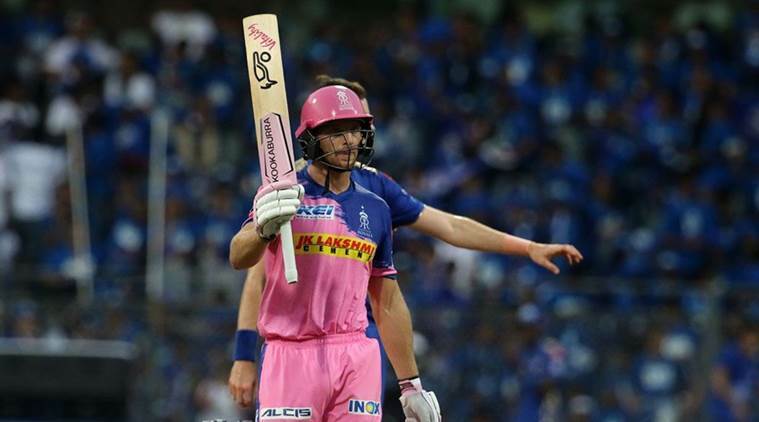 Mumbai Indians vs Rajasthan Royals: Batting first Mumbai Indians put up an imposing 187/5 courtesy of an aggressive 81 by South African Quinton De Kock. De Kock hammered six fours and four sixes in his 52-ball knock. De Kock kept playing shots at will and dispatched spinner Liam Livingstone for two sixes over deep mid-wicket as runs came thick and fast. He raced to his fifty in 34 balls. Skipper Rohit Sharma gave him good support with a quickfire 47 off 32 balls. Kings XI Punjab vs Royal Challengers Bangalore: Universe boss Chris Gayle was in full flow in Mohali on Saturday evening as he scored a slow but impactful 99 against RCB. Gayle, who has registered 6 hundred in the IPL, fell one short of his seventh. While Gayle did go on to hit 10 fours and five towering sixes, he was far from his most fluent best. He was particularly slow against spinners, Yuzvendra Chahal and Moeen Ali. Incidentally, all his runs against spin came in singles (11) and one two. 70 of his 99 runs came against the pace duo of Umesh Yadav and Mohammad Siraj. While only 29 came off the other bowlers. This was probably why KXIP could end up with 173/4 despite the surface being batsman friendly. Chasing 174 could have been tricky. But RCB skipper Virat Kohli came out all guns blazing. After a quick start Kohli settled down and a planned onslaught saw him pick and target the right bowlers. Just like Gayle, he also targeted the KXIP’s seamers but was struggling against the spinners. While he did go on to score 67 off 53, including eight fours it was his partnership with de Villiers, set the foundation for the chase which should’ve been much easier than what it turned out to be. Kohli’s innings will surely go a long way in boosting Bangalore’s morale after a poor start to the season.